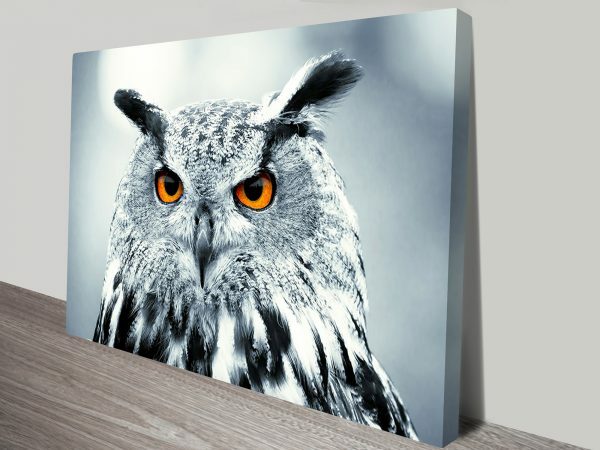 This beautiful canvas print shows a snowy owl with piercing orange eyes. 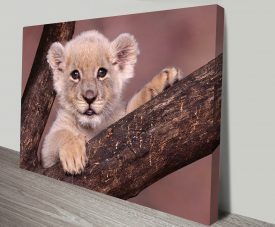 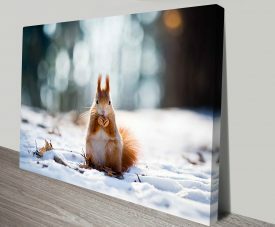 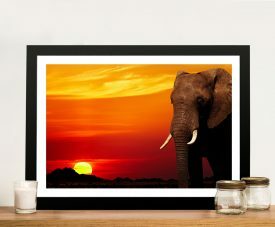 Part of our stunning animal kingdom wall art collection. 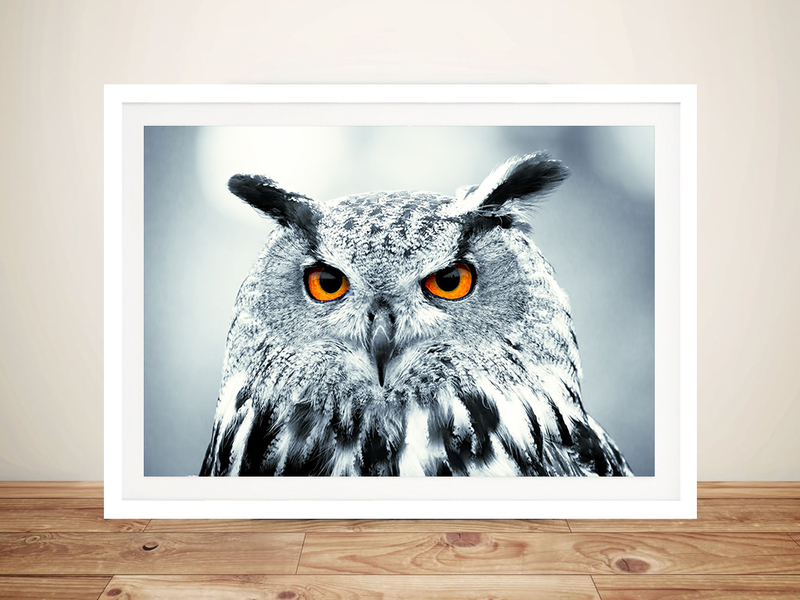 Under Observation Snowy Owl Canvas Wall Art Print Australia. 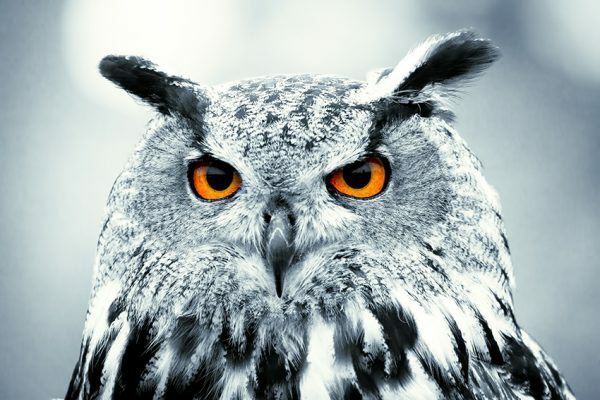 This beautiful canvas print shows a snowy owl with piercing orange eyes. 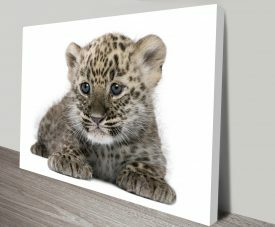 Part of our stunning animal kingdom wall art collection.